The NAMM Show is one of the largest music product trade shows in the world, founded in 1901. It is held every January in Anaheim, California, USA, at the Anaheim Convention Center. NAMM 2013 takes place January 24-27, 2013 and is easily the most important event in the music-making industry. 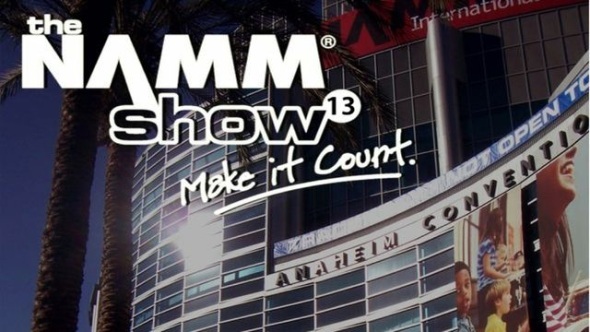 The NAMM show brings together all of the major hardware and software manufacturers and a host of celebrities for an industry-only convention. GuitarDaddy will be attending this year and will “tweet” live from the show. Stay tuned for the latest from Fender, Gibson, Taylor, PRS, Marshall and many, many more.